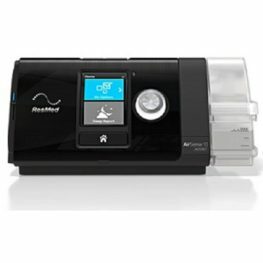 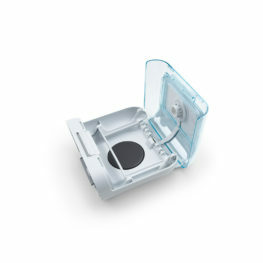 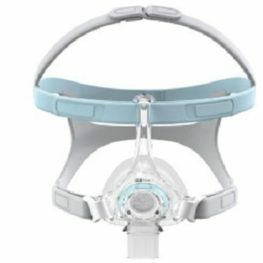 CPAP Humidifiers help to combat the drying side effects of CPAP therapy by adding moisture to the inhaled air. 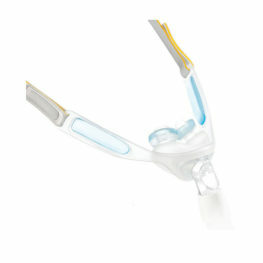 Symptoms of the drying effect include dry nose, mouth and throat. Also, the drying effect can present as cold-like effects: a blocked nose or phlegm in the throat as the body try’s to counter the drying effect by producing more mucus. 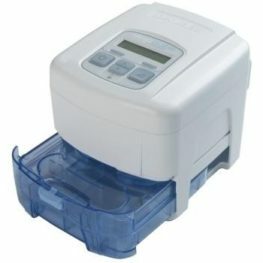 Most humidification systems these days will adjust for the pressure of the machine, ambient temperature and humidity. 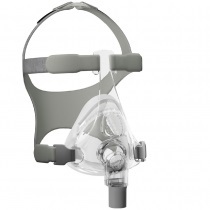 This helps to ensure a constant level of humidification is delivered throughout the night. 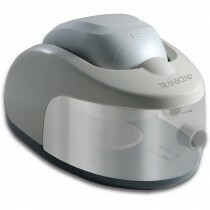 Humidifiers can be combined with heated tubes so that the warm humid air from the machine remains warm and moist as it travels all the way to the mask, avoiding troublesome condensation or dripping of water in the tube or mask that can occur in colder climates (known as “rainout”).